Workplace presents "Scholactivism," a collaboration with Cultural Logic and Works & Days. This special issue is edited by Joseph G. Ramsey. 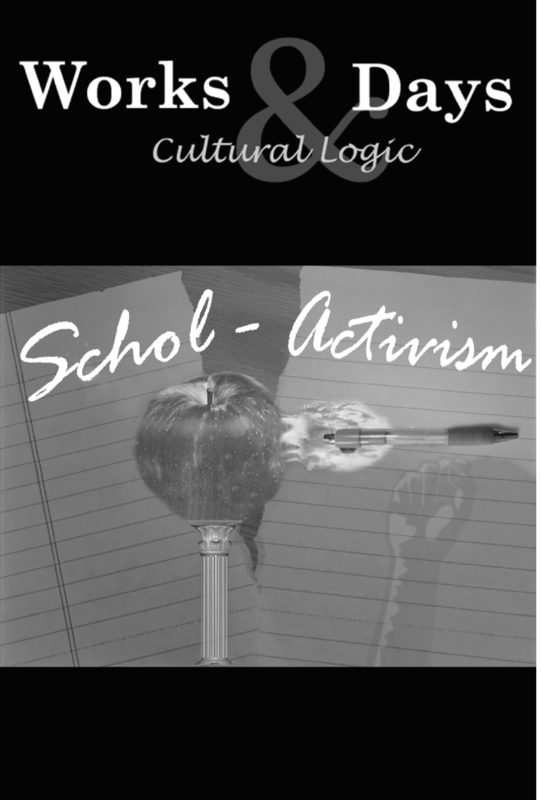 Defining and Contesting the Terms and Terrain of "Schol-Activism"